The Elon Musk-inspired company wants to bring cutting-edge travel to the continent. Europe already enjoys an extensive and diverse system of railways. Still, there is always room for improvement, and an Elon Musk-inspired company is looking to introduce the continent to the next generation of travel. The nine finalists range from a 1,991 km (1,237 mile) route through Germany to a 90 km (56 mile) route connecting Estonia to Finland. Other proposed routes would connect parts of Poland, cities in the Netherlands, the islands of Corsica and Sardinia, Spain and the north African country of Morocco, and several points in the United Kingdom. Hyperloop One shared 11 potential locations in the United States for Hyperloop routes a few months ago, and in March, the company announced talks with India, adding yet another country into the fortuitous futuristic fold. It’s no wonder so many countries are eager to welcome this technology to their regions. If the system can perform as promised, it would revolutionize how we transport not only people but also cargo. At its peak speed, a Hyperloop is expected to be capable of traveling more than 1,000 kmh (700 mph). The company boasts on its website that a trip between the Australian cities of Melbourne and Sydney, a distance of 878 km (546 miles), would take only 55 minutes. 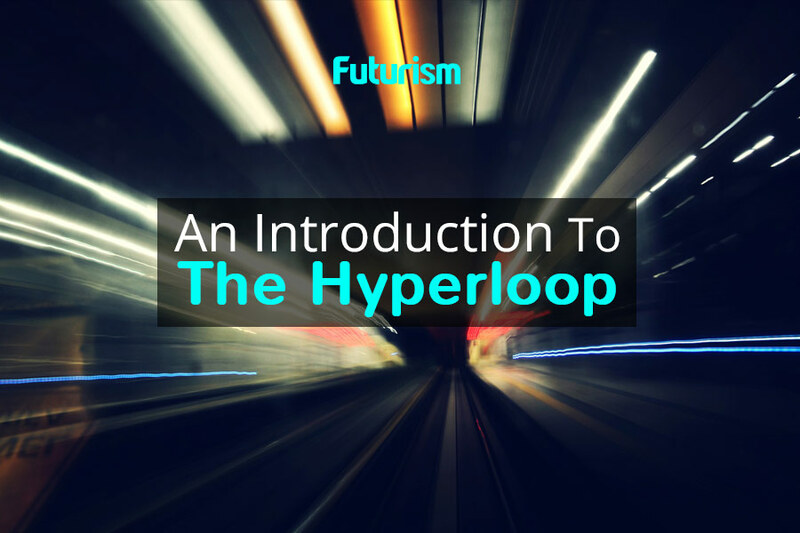 A system of Hyperloops would not only make traveling easier, it would also have a positive impact on a region’s environment and economy. Ideally, the system will be able to generate more solar power than it consumes, making it an excellent green travel alternative to automobiles, trains, and airplanes. Tickets to ride could also cost as little as $25, often making the clean choice easily the best choice for travelers.